Minion Kevin is going to surprise your friends and make them a gift for the New Year. He bought a huge number of presents and have already gone to other minions. But it was a nuisance. He broke the car. He now came to your garage and is waiting for your help. Can you help him? First, remove all the gifts from the car. Then remove the wheels and take care of the washing machine. By the way, how about changing the color of the car? And, you can apply stickers on the TV. I think that Mignon will be very pleased with your work! How to play: use the mouse to help Kevin to paint and to repair the car. This will be the best New Year for friends minion! Played: 15516. Added: 15-12-2015, 17:25. 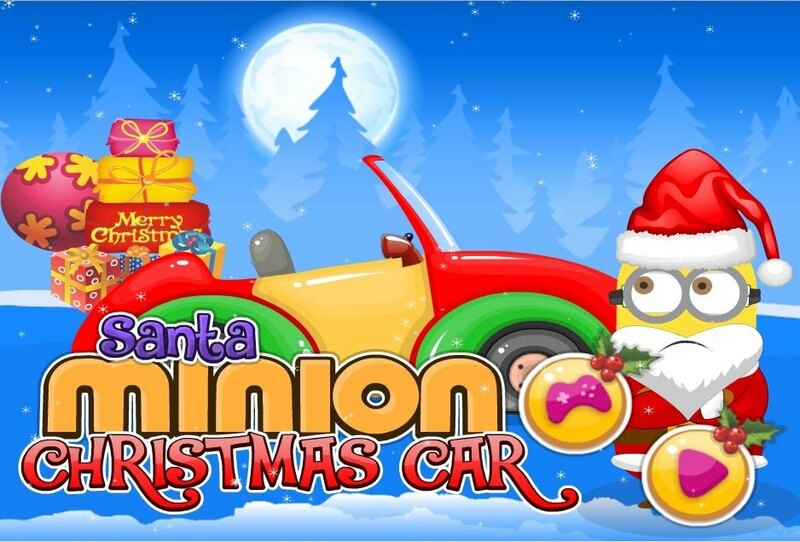 Santa Minion Christmas Car game.